The High Court on Wednesday ordered Suprovat Paribahan to pay Tk 10 lakh to the family of Bangladesh University of Professionals (BUP) student Abrar Ahmed Chowdhury who was killed in a road crash in the capital on Tuesday. The HC bench of Justice Md. 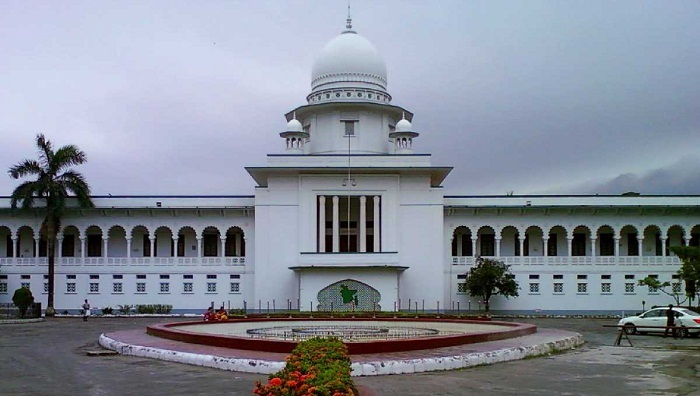 Nazrul Islam Talukder and Justice K. M. Hafizul Alam passed the order after hearing on a writ petition filed by Supreme Court lawyer barrister Nazrul Islam Talukder. Abrar, son of Brig Gen (retd) Arif Ahmed Chowdhury, died after being run over by a ‘Suprovat Paribahan’ bus at Nodda in the capital at around 7:15 am on Tuesday.